The community are rightly proud that their efforts resulted in saving Fleetwood Museum for the future. This article documents the threatened closure and how it was saved for another day. Supported by over 100 volunteers and one member of staff, at Fleetwood Museum real history is brought to life with real people. Good Friday (14 April) is a great day for Fleetwood Maritime Museum – it’s the day that it will reopen, in time for the busy Easter period – while the deal is finalised for Fleetwood Museum Trust to take over its operation. The doors reopen on Friday 14 April, with the museum being staffed by the Trust’s volunteers. Lancashire County Council (LCC) will manage the museum until the formal transfer of the service is completed. The legal agreements to transfer the operation of the maritime museum from the county council to the Fleetwood Museum Trust are almost complete and expected to be finished no later than the start of June. The Trust asked LCC to help them take advantage of one of the peak times of the year by ensuring the museum can welcome visitors during the school Easter holidays. The museum was one of five closed last year in the round of cuts from Lancashire County Council which affected local libraries, children’s centres and also Fleetwood Ferry. 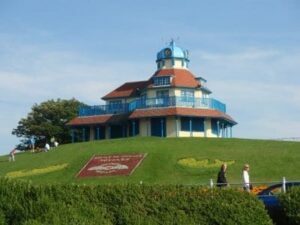 It’s been saved for the future thanks to Fleetwood Town Council and the people of the town. Residents voted to increase the precept which is collected by the Town Council, with the funding being used to support the continuation of the Museum. Fleetwood Museum along with the other four Lancashire County Council museums, was threatened with closure in the Lancashire County Council budget cuts of 2016. Local people and Museum trustees and volunteers rallied round, dismayed by the news, and pulled a plan together whereby Fleetwood Town Council would support the continuation of the Museum. We are delighted to report that this plan has been successful and Fleetwood Museum Trust, together with the financial backing of Fleetwood Town Council, will be taking over the running of Fleetwood Museum from 2017. You’ve got a few days left to take a look this year as the Museum will be closing for the winter season on 30th September 2016. The Trust will then be working towards the transfer of the Museum with a view to opening in Spring 2017. This isn’t the end of the saga – it’s just the beginning. There will be many meetings to come to complete the transfer of the Museum, and of course it marks the start of a big fundraising campaign to ensure future financial viability. Fleetwood Museum is going to need all the help that it can get. The aim of the Trust is to be integral to the heart of the community, making the collection more accessible to all by offering a warm and friendly welcome and being a place where visitors can come together to learn, engage and belong. 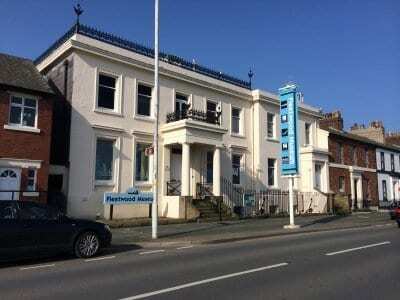 Fleetwood Museum will be a place of outstanding historical significance, educating the young, reminding the old and inspiring future generations to investigate their heritage. We will keep history alive. Fleetwood Museum is evolving to keep up with ever changing times. When closure was imminent the Museum Trust worked in partnership with Fleetwood Town Council to forge onwards and take our museum into the future. With your support we can save our heritage and protect our history. We need volunteers in specific areas of expertise and advisors/trustees to help to drive the museum forward, manage its affairs/buildings and exhibits for the next generation. Can you help? Grants Funding – We need to be sustainable. Do you have experience of writing a business case, completing lottery or grant funding applications? Trustee/Advisor – Do you have a business/advisory background? HR skills? Can you plan strategically?  Do you have a ‘business mind’? Your advice would be invaluable to us. Maintenance – We have a wonderful listed building to look after and keep-up to buildings maintenance wise. We also have beautiful plants and baskets at the front and land at the back which all need tending to. Could you spare a few hours each week? Cafe – We have a lovely cafe which is open to the public where we serve drinks and lights snacks. It’s a friendly place with internet access and we need people to support this busy, income generating place. Education and craft – We welcome schools from around the country, we story tell and educate. We lead and deliver craft events in the school holidays – could you help out or even deliver some of these sessions? A paid Curator/Manager role will be advertised in the near future to provide the professional skills to take our museum forward. The successful applicant will work with the Trust and volunteers to take our museum ONWARD! Phone Sue on (01253) 873824. 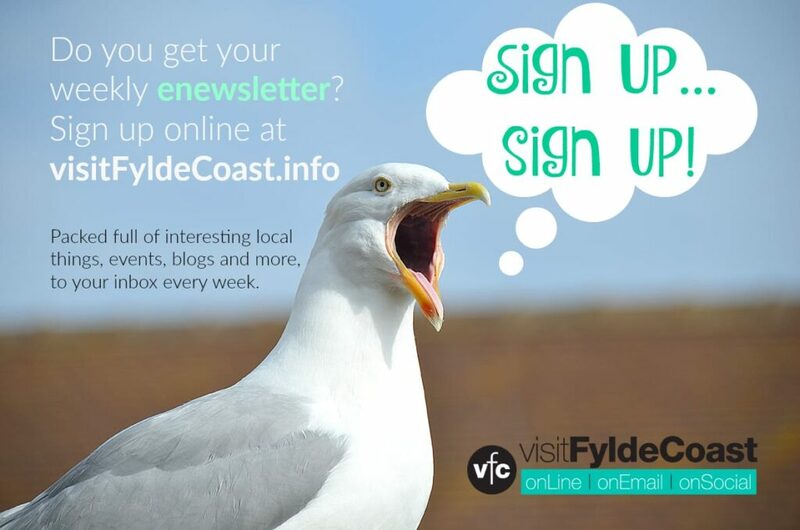 Visit Fleetwood shared the grim news in December 2015 that funding for Fleetwood Museum was to be withdrawn by Lancashire County Council from April 2016. 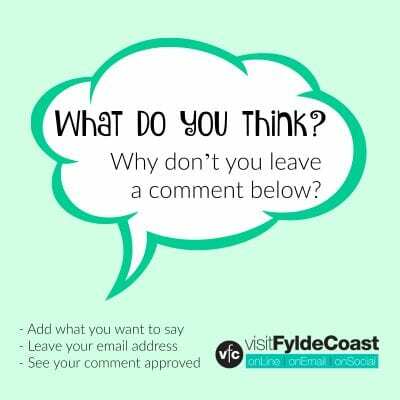 We also told you that Fleetwood Museum Trust were talking to Fleetwood Town Council and investigating whether they would be able to help by adding an additional precept onto the council tax in order to fund the rescue of the Museum. An extraordinary public meeting was held on Tuesday 19 January 2015 at the North Euston Hotel to discuss the option of the Town Council becoming responsible for the running of the Museum. A spokesperson for the Museum said “It was absolutely fantastic to see all the wonderful support that the museum has from Fleetwood towns people. “It was a very well attended meeting with Fleetwood Town Council which so many people attended that they were spilling out of the ballroom and into the corridor. The result of the meeting was that Fleetwood Town Council agreed to register an expression of interest in financially supporting the museum with Lancashire County Council. A show of hands amongst the audience of around 250 indicated that the overwhelming majority were in favour of paying to support the continuance of the museum. Lancashire County Council announced in November 2015 that funding would be withdrawn for Fleetwood Museum from April 2016. The authority aims to save £65m from its budget over the next two years and the Museum is just one of the victims throughout the county. Lancashire County Council have said that they will hold public consultation into the proposed closure and will look at other ways of keeping the Museum open, including it being run by the local community. The Friends of Fleetwood Museum are exploring all avenues to try and keep the Museum open. The Friends are negotiating with the County Council to try and retain an extra years funding to give them time to seek other sources of funding with which to keep the museum open. 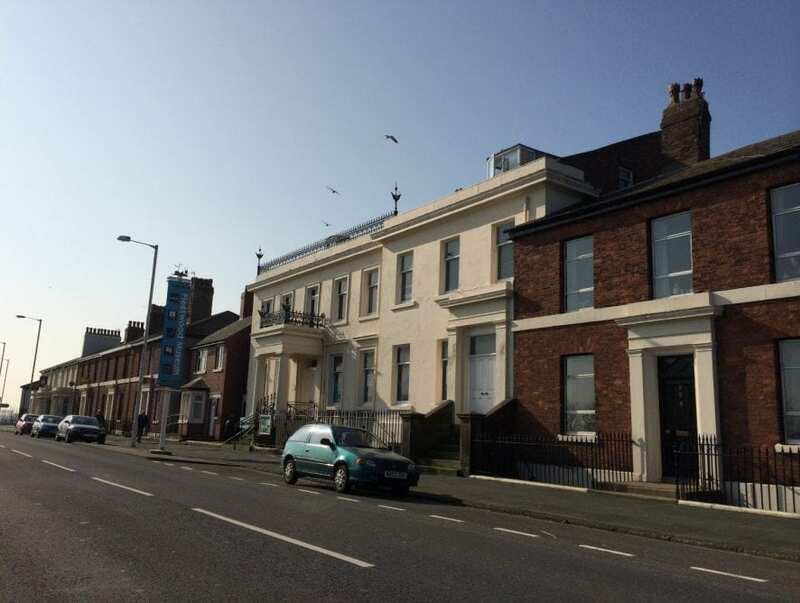 Fleetwood Museum Trust are talking to Fleetwood Town Council and they are investigating whether they would be able to help by adding an additional precept onto the council tax in order to fund the rescue of the Museum. A public meeting is to be held in the new year to discuss that option with local residents before going ahead. Of course if you are a wealthy philanthropist and would like to provide financial support with which to keep the Museum open then please get in touch! Fleetwood Museum is a historically important building in its own right. It houses an important collection of history from the fishing industry and from the local area. If the Museum doesn’t remain open this collection will become vulnerable – it will wither be removed and put into storage, or worse still fragmented and sold off, and lost to the town forever. The Museum is used by primary schools across Lancashire to support National Curriculum studies, with well over 2,000 children visiting during 2015 (over 60 classes). The Museum also provides a unique experience for local children when they take over the running of the galleries and cafe, this positive experience is one that many will remember forever. The Museum is almost completely run by volunteers, it has a cafe, shop, a series of galleries explaining the town’s unique Victorian and maritime heritage. Not only do the volunteers have an important role in staffing the Museum, the Museum plays an important role in offering a worthwhile volunteering experience and being a vital part of the local community of Fleetwood. It is also home to the ‘Harriet’ an 1893 wooden fishing smack that is one of the nations most important vessels and is part of the National Historic Fleet (in company with HMS Victory and the Cutty Sark). Help to save this interesting and lively local Museum, help to save your heritage.